Everyone is Geeking out for PI and Pie. Typical 5Ks of 3.1 miles are a thing of the past on 3-14-17. We want you run just a bit further to the PIE……. 3.14 miles is our course. Run, Trot, Saunter, walk or crawl, it doesn’t matter to us as long as you finish, you’ll receive your PIE. 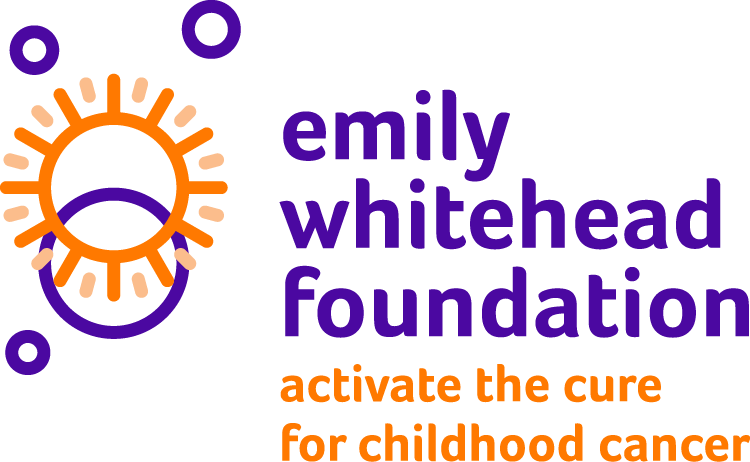 We are encouraging schools, universities, businesses, and families to come out to run/walk together and support Emily Whitehead and the FIGHT against Childhood Cancer. Can’t make the run but still want to participate?